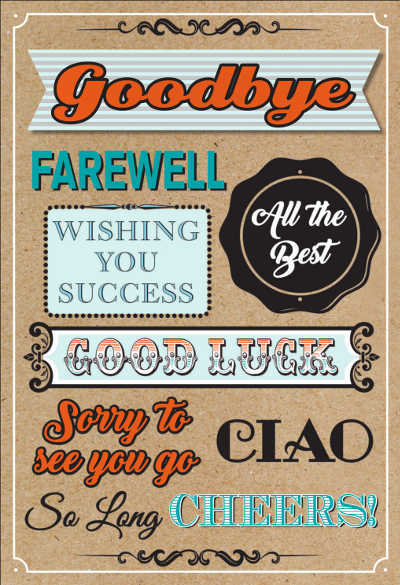 InterGreet delivers to retailers much more than quality greetings and paper products. Retailer's across the globe trust us for quality products that return strong margins, repeat and word of mouth business. 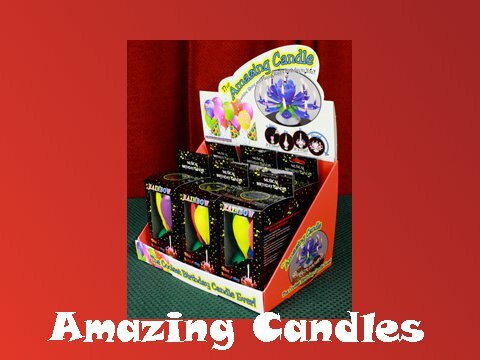 Find fantastic products for your store right here at InterGreet - top-selling products like wholesale Amazing Candles and Kodak Talking Cards.